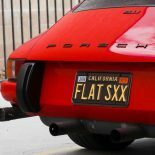 If there’s one thing that Porsche owners love to do, it’s turning people’s heads as they drive by. 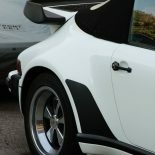 All standard Porsche models are incredibly striking vehicles in both their design and performance, but a classic Porsche really stands out from the crowd. 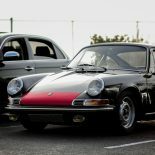 As any classic Porsche owner (or just about any classic car owner in general) knows, even going for a short drive down to the grocery store on a nice, sunny Sunday afternoon is sure to garner some well-deserved attention. 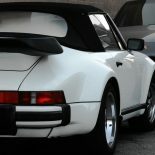 However, as nice as it is to own a classic, these models require special attention to Porsche maintenance and repair jobs due to their older status as vehicles. 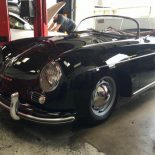 That’s why HOUSE Automotive offers classic Porsche service at our independent Porsche service center in Pasadena. 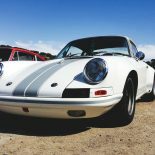 Sharing your passion for classic Porsches, we have respect for your Sunday driver — or even your daily driver if that’s how you roll! Of course, the last thing that you want to happen is roll to a stop on the side of the road because something went wrong underneath the hood. If you’ve gone too long or put too many miles on your classic Porsche since you last went in for service, you could very well find yourself in a situation such as this. 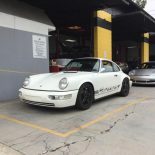 By visiting HOUSE Automotive for regular classic Porsche maintenance and service, you (and whoever is enjoying the ride up front with you) can enjoy miles and miles of carefree driving. To us, that’s the way that it should be. 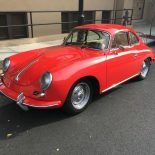 Click on your classic Porsche model below to learn more about what maintenance items are typically required, and feel free to get in touch with HOUSE Automotive in Pasadena if you have any questions about our classic Porsche repair services.